I mentioned recently that I had been lucky to have been trying out some great cleansers recently and now it is time to share another gem (or gems) with you. 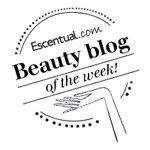 Your skin is the best indicator of your overall wellness and vitality. When it comes to boosting your confidence, great skin is the place to Start. ARK believes that to improve your skin you should also support its natural functions according to your age-related needs. 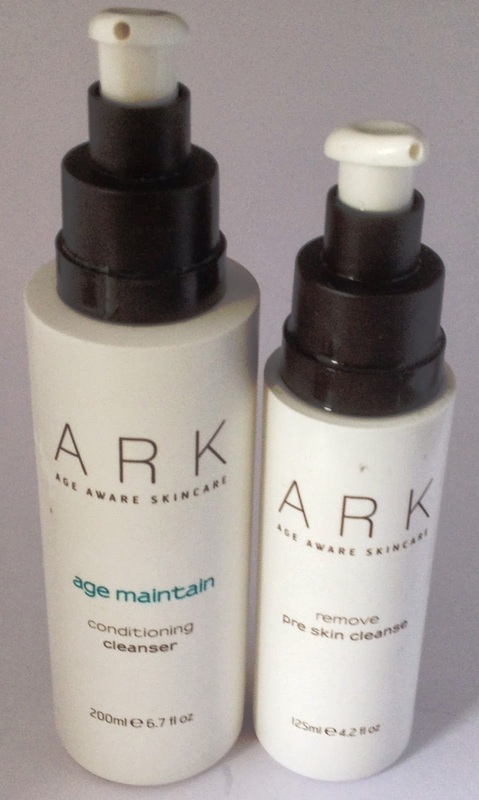 ARK have products in age categories. This is a really smooth oil and gentle feeling oil. It doesn't really have much of a scent but it just feels like it is melting away heavy make up as you massage your skin. Once water makes contact with it it goes slightly milky like an emulsion as it rinses off. My skin is left feeling soft and ready for stage two, the cleanser. This ultra-nourishing cleanser helps with skin’s natural exfoliation for a clear, radiant complexion. Effectively removes make-up and excess sebum to leave skin exquisitely clean, plump and supple. Perfect for sensitive souls as the natural ingredients soothe redness and inflammation too. The cleanser has a slight gel texture to it and a really pleasant delicate citrus scent. It gently lathers up and leaves skin feeling uber soft and silky and incredibly clean ready for applying the next stage of skincare. I have to say that I saw (and am still seeing) a real difference to my skin using the double cleanse method, The products are so nice and gentle feeling that spending a little longer cleansing my face is not a chore at all and certainly doesn't feel like I am spending any longer on it. My skin feels beautifully soft, looks really clear. In fact I had some tiny white spots on my cheek bones that had been there for what felt like forever and these have disappeared (except for the odd hormonal appearance) making my skin look smoother and dare I say it more youthful! Beautiful cleansing and incredibly gentle. Fabulous skincare. I got sent these too and I love them as well. I've bought the moisturiser and the anti-ageing primer. I love the packaging too looks great in my bathroom!